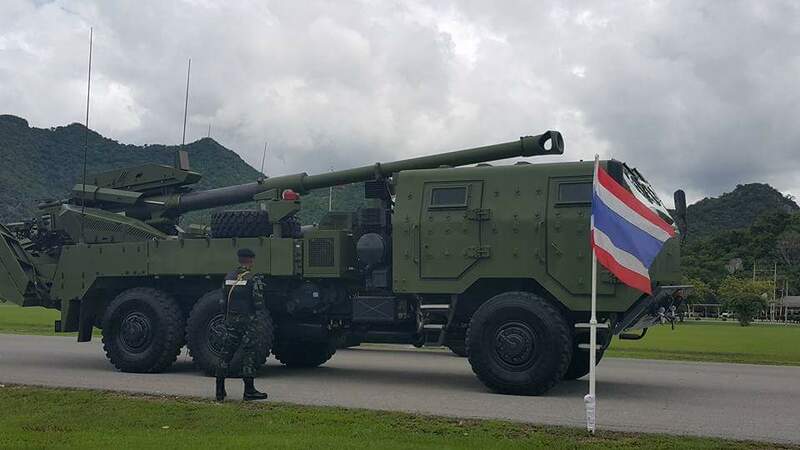 BANGKOK, -- The Thai military's Weapon Industry Centre unveils new Autonomous Truck-Mounted Gun (ATMG) caliber of 155 mm / 52 mounted on 10-tonne TATRA 6x6 truck. 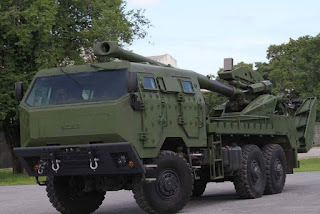 Joint with the Center for Artillery Weapons, they have made improvement program of the Atmos artillery in a series of Israeli company Elbit Systems the which has a range of 40 km. This new mobile howitzer will be active in the 721st Artillery Battalion of the Royal Thai Army to replace the M-109A5. The new 155mm Autonomous Truck-Mounted Gun of the Royal Thai Army.